All is not fair in love, war or life, in gripping tales that range from Paris to St Petersburg, from Prague to peat bogs in wild and woolly Northumberland, reviewed by Rose Shepherd. 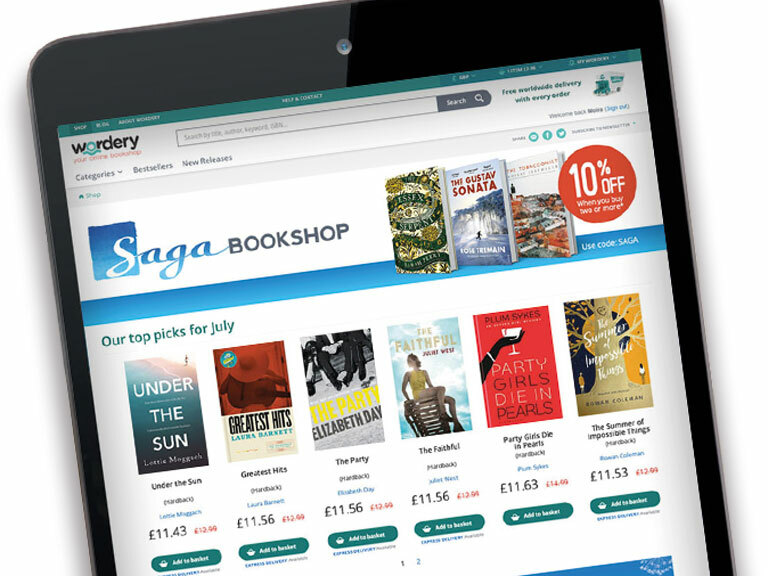 Wordery is now one of the largest online bookshops in the UK. 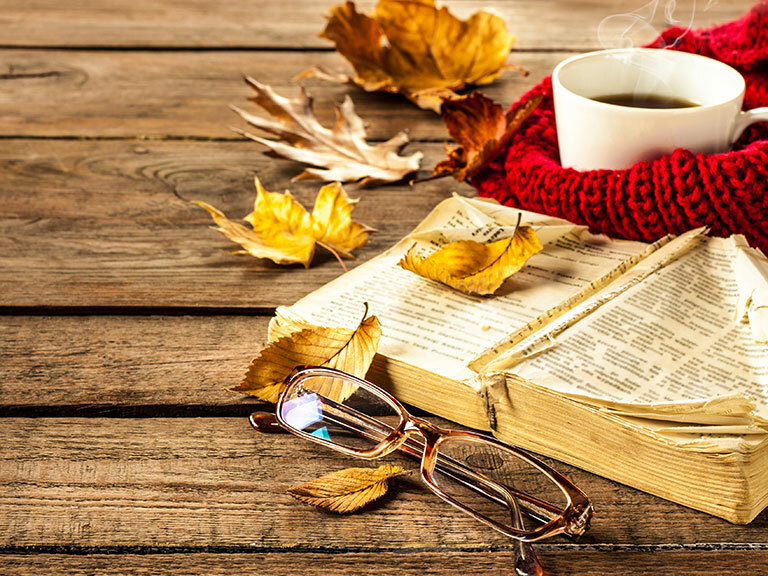 It offers more than 10 million books, round-the-clock access and great prices - not forgetting FREE worldwide delivery! Take a look at our picks for February. All available to buy online. We board the Metro at Maison Blanche and alight finally at Austerlitz, after rattling around a city the tourist seldom sees. War costs a shadow as American Hannah researches women's experience of German Occupation. Her Moroccan lodger, Tariq, is on a mission of his own. There are rips in the fragile curtain between past and present. A lovely novel by a writer who lives and breathes France. It is the 1890s. Brodie Moncur has been hired to tune the piano for 'the Irish Liszt', John Kilbarron. But when he starts to make beautiful music with the maestro's mistress, Lika Blum, all hell breaks loose. We follow Brodie from Edinburgh to Paris to St Petersburg and far beyond, in a tale of treachery, jealousy, madness and revenge, in which, for me, only Like never quite comes alive. Helen Franklin, wilfully drab and self-denying, lives with her secret shame of a vividly evoked Prague, tormented by the testimonies she finds in a confessional manuscript. Inspired by Charles Maturin's 1820 novel Melmoth the Wanderer, Perry imagines Melmoth as a nightmare female Life-in-Death figure, haunting the guilty down the centuries. A work of bravura storytelling. Call this a holiday! Silvie, 17, is spending the summer at an 'Iron Age' camp by Hadrian's Wall. Her mother in downtrodden, submissive, her father vain and violent. Students and a professor of archaeology are along for the fun of trapping rabbits and bathing in silt, as things take ever nastier turns. Stoic, clever, wry Silvie carries an increasingly dark tale to its heart-stopping conclusion. A man drought. Sapphic love. Academia. Anglicanism. Greek deities. Art. Literature. Music. Philosophy. The existence-or-of God... AN Wilson tells s tale set on 'The Island' - a country much like New Zealand, only not - freighted with erudition. Hardly an easy read, but his description of a natural cataclysm is so powerful, it must register on the Richter scale. The discovery of a cache of letters in a Paris attic, evoking a long-ago love affair, sets a young Australian writer on a quest to learn more about her maligned late father. A promising outline for a novel? No, this is the true account of how Deasey went in search of a shadowy parent figure, to find not just a talented, charismatic man, but new French friends, her lost godmother and herself. Some depictions of human conflict acquire such a charm over centuries, we half forget we are seeing a bloodbath. Others have ab enduring power to appal. Recent documentary photographs strike a chill. This lavishly illustrated chronicle of warfare explores epic battles that turned the historic tide - from Manzikert to Marston Moor to the Middle East - while reminding us that nothing really changes. To buy these books and many more online visit the Saga Bookshop. Why choose the Saga Bookshop? In the UK and around the world!